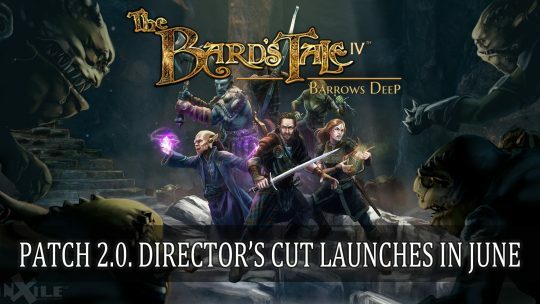 Patch 2.0 or better known as the Director’s Cut will bring a slew of additions and will arrive in June 2019, more details here! 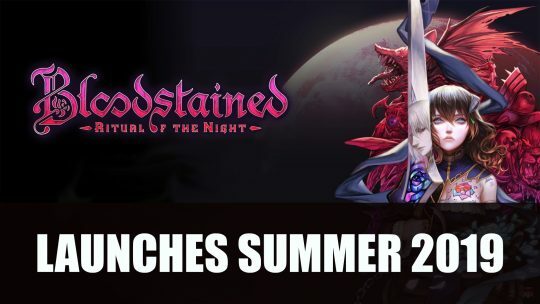 Bloodstained Ritual of the Night gets a release window for this summer, watch the gameplay trailer here! 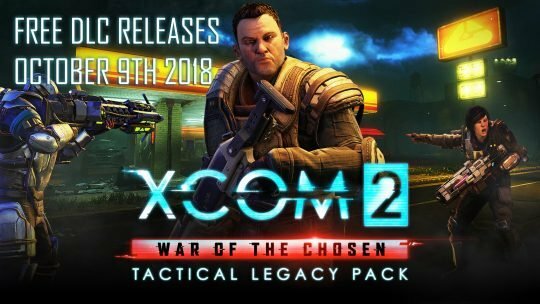 Firaxis Games announce the release of a free XCOM 2 DLC for players which takes inspiration from previous games in the franchise releasing October 9th. 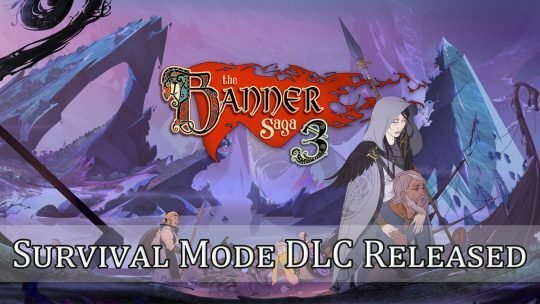 The Banner Saga 3 receives a new Survival Mode DLC, pitting players against waves of enemies, more info here! 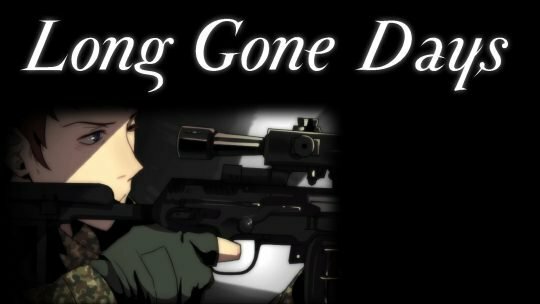 Military RPG Long Gone Days now has a release date and a brand new trailer to whet your appetite for this promising looking indie game. 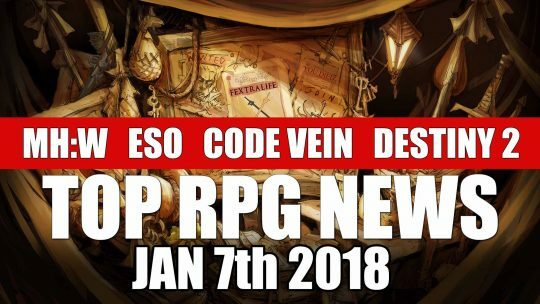 Dragon Age’s Varric Getting Book Published IRL! 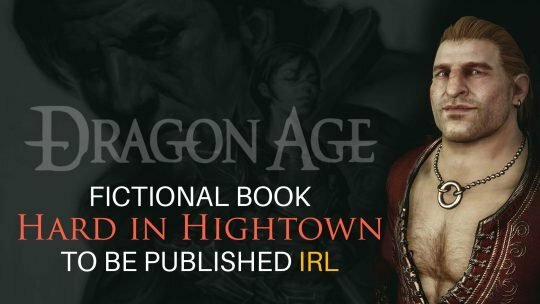 A real life publication of Varric’s acclaimed book, “Hard in Hightown”, will soon be a reality! 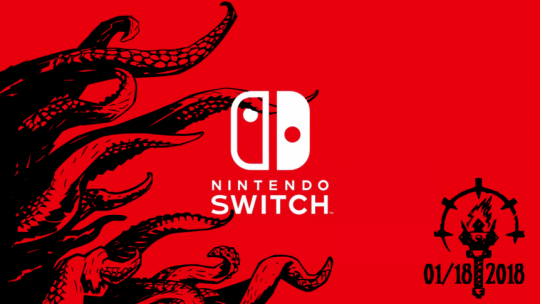 Darkest Dungeon Coming To Nintendo Switch! 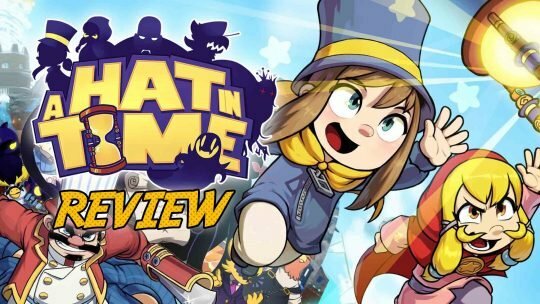 Nintendo Switch owners will soon get the chance to experience the gloomy Darkest Dungeon RPG very soon, this month! 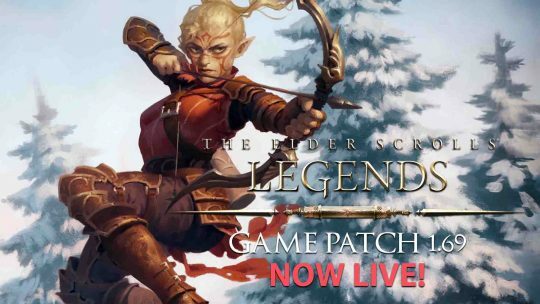 The Elder Scrolls: Legends Update 1.69 Live!